"A comedy that's over the limit and beyond the law!" 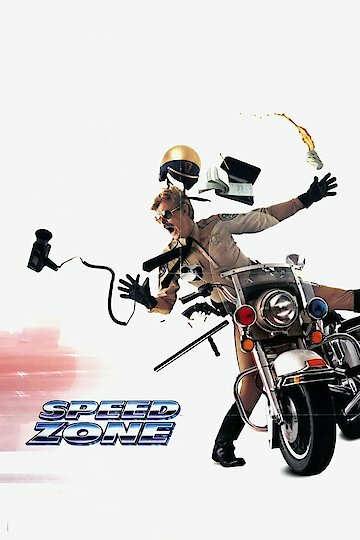 Speed Zone is about two guys who want to race it out. They decide they want to race through the United States. They have other people who join in on the race. Can they finish the race and who will win?